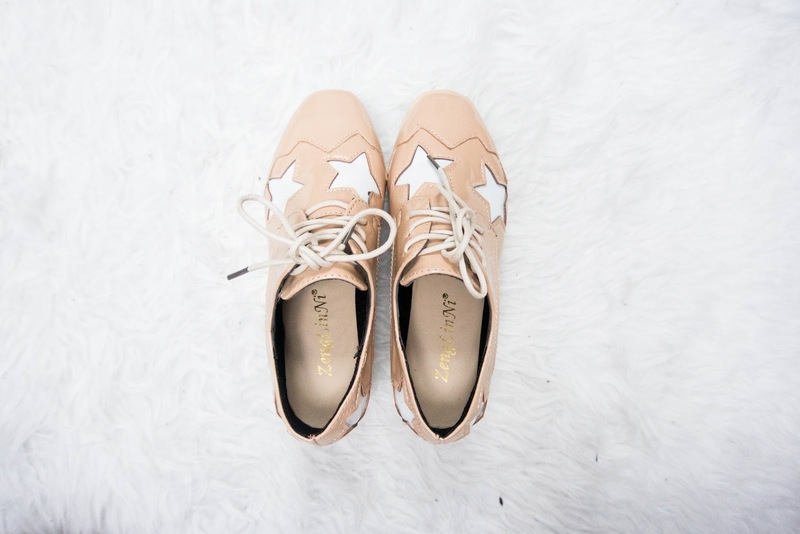 Ever since I saw the Stella McCartney ones on Kendall Jenner while she was at #PFW, I was obsessed. 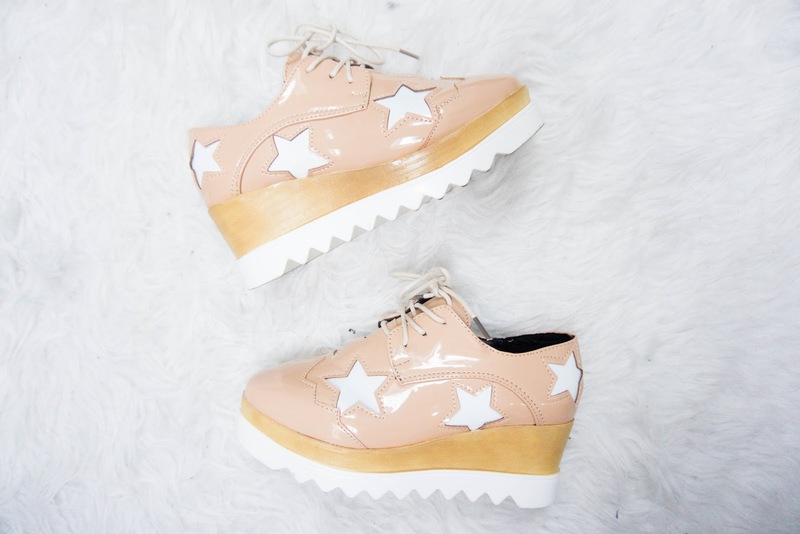 I love platforms because they have a comfortable base and helps you add a little bit of height - something I need since I'm only 5 feet tall. At first I was going to choose a black pair since it'll go with everything, but I didn't want to buy more black shoes. I need to add more color into my wardrobe which has become a little goal of mine. All black is nice but I'm starting to venture more into color. Since these are from Aliexpress, I already don't expect them to be on the same quality level as shoes from Topshop, but I would say these are pretty decent for the price. I only paid $20 for these cuties and I am 100% satisfied. They're really light and barely weigh anything but it makes walking pretty comfortable. You do have to break them in a little bit or wear socks with them so you don't get any blisters. Other than that, I'm pretty happy with my purchase. I can't wait to style them!